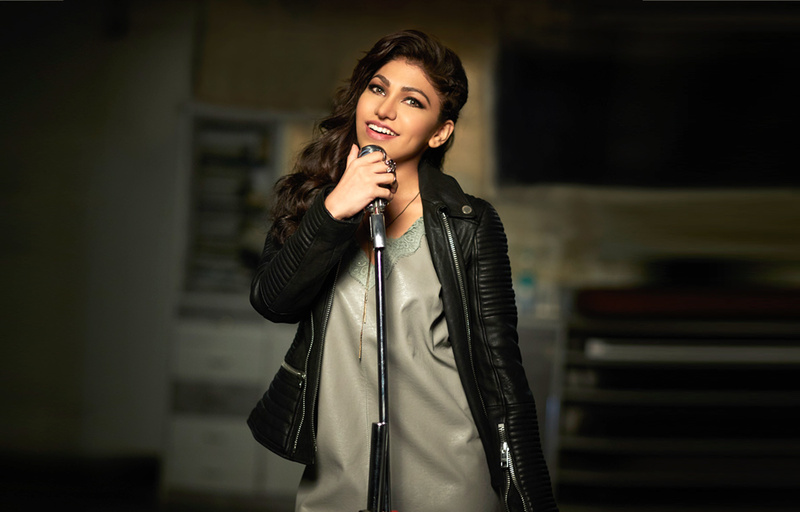 Singer Tulsi Kumar has an illustrious, decade-long singing career in all genres of music. From soft romantic ballads to foot-tapping dance numbers, old classic retro to unplugged, Tulsi has successfully excelled in all. However, this is the first time where the mellifluous singer will be crooning a Sufi track. The singer of chartbuster songs like Soch Na Sake , Tum jo aaye , Paniyon Sa and many more will soon be heard in a romantic Sufi song for John Abraham-starrer ‘Satyameva Jayate’. The song, titled ‘Tere Jaisa’ is a romantic Sufi number composed and penned by Arko Pravo Mukherjee and sung beautifully by Tulsi Kumar and Arko. Directed by Milap Milan Zaveri, ‘Satyameva Jayate’ releases on August 15, 2018. It is produced by T-Series and Emmay Entertainment.